The Rollgliss Assistance Winch is used in association with the Rollgliss Rope Winches. 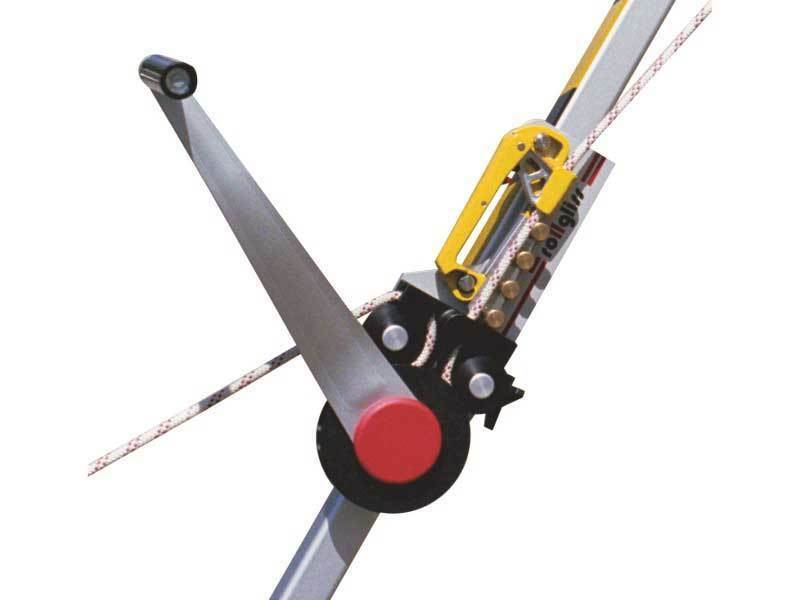 This unit makes it allowable to regulate the Rollgliss Systems Rope. The Assistance Winch complete with braking facility can be fitted to the Protecta AM100 Tripod. It is made of aluminum ally and is also anodised this makes the items extremely light weighing 4.4Kgs.